Heads Together - Changing the Conversation in 2017 from InVision Communications on Vimeo. On your mark, get set, go! Prince William vowed to run a marathon in Kenya after announcing plans for his, brother Prince Harry and Duchess Kate’s mental health charity, Heads Together, during a London press event Tuesday, January 17. 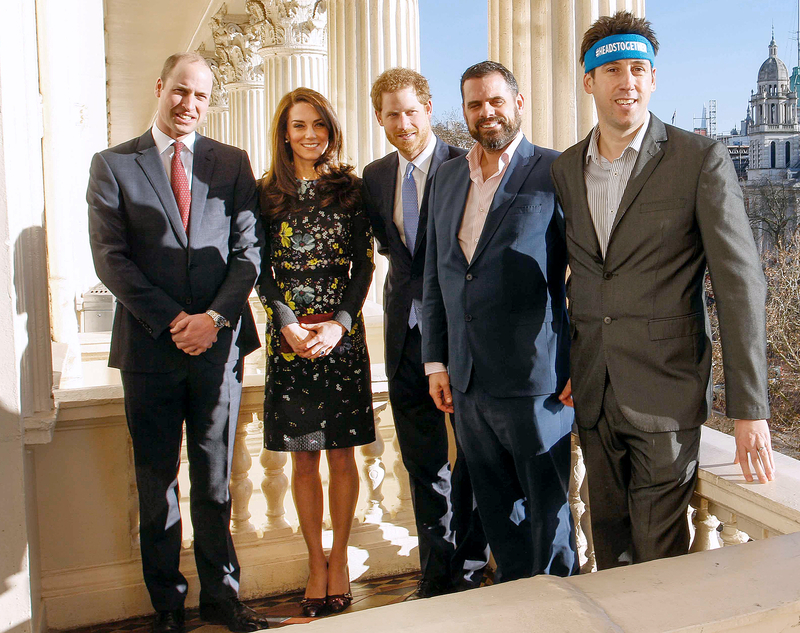 After making impassioned speeches on the topic of mental health to an audience of journalists, media personalities, charity workers and businesses leaders at the Institute of Contemporary Arts, Duchess Kate and princes William, 34, and Harry, 32, met withy various TV personalities who will be running the Virgin Money London Marathon this April for eight mental health charities. 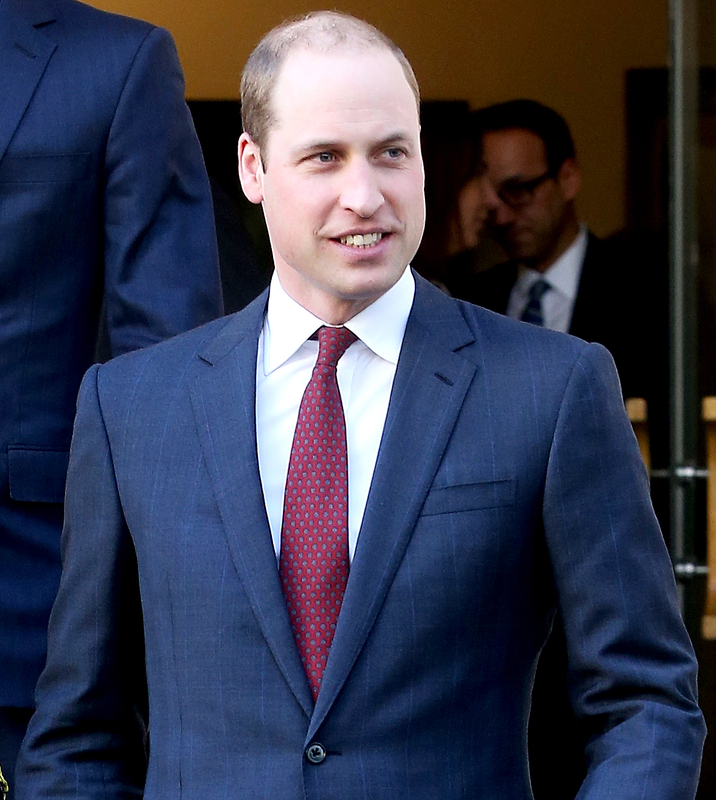 Kidding aside, Fletcher told the crowd that he and the Duke of Cambridge were able to connect because they are both fathers. "This is all very new to me; I&apos;m learning very fast because of my son&apos;s situation,” he explained. “William&apos;s understanding was incredible but also his sympathy and empathy with me. He asked me lots of questions. I&apos;ve never met him before, but he&apos;s such a warm man. Like two dads talking together." The royals are not running the London Marathon for security reasons but will be cheering the athletes from the sidelines. During their speeches, William, Harry and Kate spoke about the importance of lending their support to mental health causes. PHOTOS: Prince Harry's Hottest Moments! Kate said that she, her husband and her brother-in-law have seen firsthand how opening up the dialogue about mental health can be beneficial.